Oh yeah! I think I’ll get it later this month. 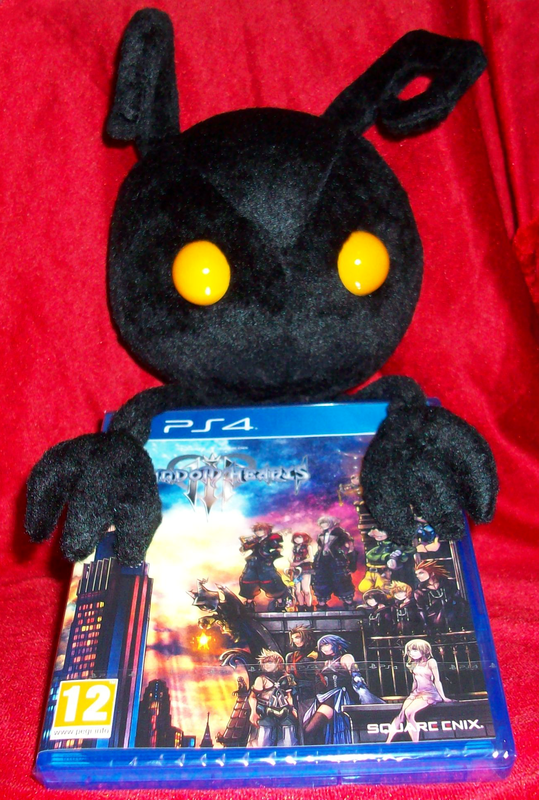 You better hurry before the heartless grabs all copies!